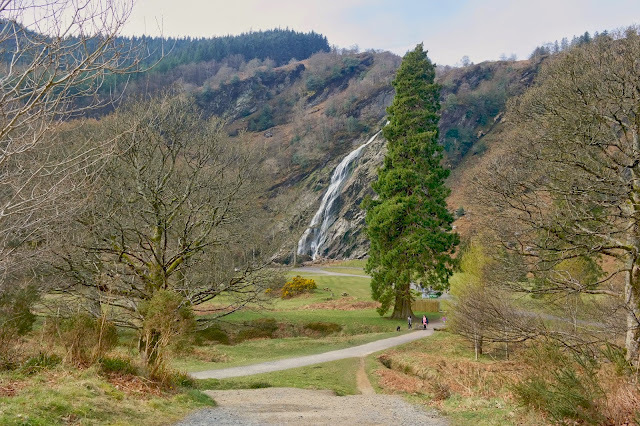 As you may know already we are big fans of Powerscourt Gardens, but there is also the magnificent Powerscourt Waterfall a little further down the track that we visited recently. 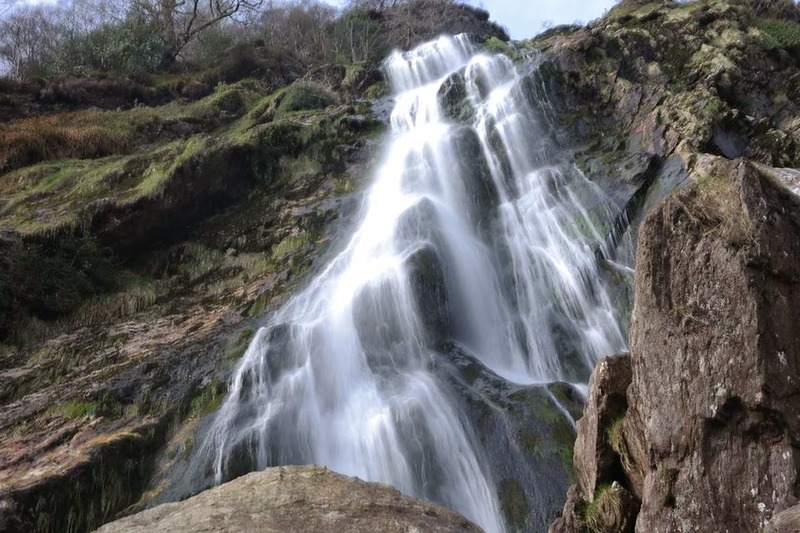 This is the heighest waterfall in Ireland - and if you time it right it is absolutely spectacular. In fact I have been coming here all my life. As kids our parents would pile us all into the old Morris Traveller and we'd head out to roam the wilds and paddle in the streams. The rugged beauty is still the same today as it was all those years ago - but they have added a really great play area for children of all ages that really adds to it. 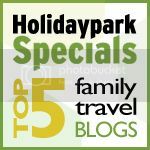 Pack a picnic, a rug, a ball and a towel to dry off after paddling and you have yourself a fabulous day out.